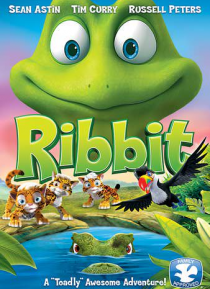 Ribbit is a frog with an identity crisis. He hates hopping, water, pretty much anything a normal frog likes to do! Together with his best friend, a flying squirrel, he embarks on a journey in search of his rightful place in this world.